Working relationships built over many years. The Iroquois Group has long working relationships with many other companies that work in the insurance industry, companies that offer services such as agency management systems, publicity and financing, to name a few. Iroquois members are offered certain discounts or advantages with many of those companies. Obtaining loss runs for a prospective client can be a time consuming and costly process but, thanks to the recommendation of an Iroquois Member Agent, we now have an efficient and cost-effective solution for you. 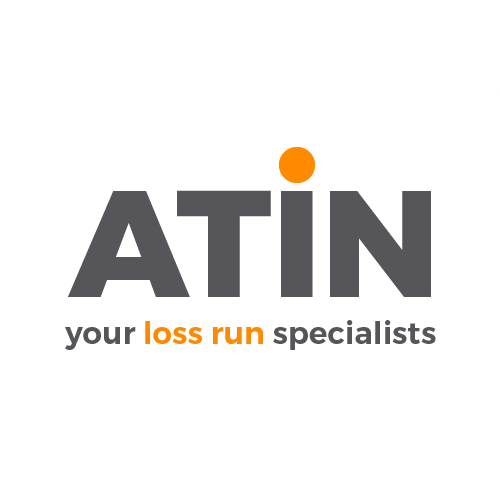 ATIN (allthingsinsurance.net) was started approximately ten years ago by an agent who was frustrated by how difficult and time consuming it was to obtain loss runs for commercial lines prospects. The service he helped create gives you the ability to order loss runs directly from the carrier on behalf of the insured. ATIN guarantees 100 percent receipt when requesting from the correct carrier based on the precise language and content of their letterhead, with the added security that, in the event of carrier non-compliance, ATIN’s Loss Run Help Desk will pursue your loss runs for you to make sure you do receive loss runs 100 percent of the time. Click here to schedule a live demo with an ATIN representative. The Iroquois Group is an Applied Alliance Partner. Through this program, Iroquois Group members get exclusive access to educational resources, industry best practices, and innovative new products to increase the value of your technology investment. “Technology is a critical asset for today’s independent agents and brokers to strengthen their relationships with insurers, operate more efficiently and deliver superior customer service to grow their businesses,” said Laurie Branch, Iroquois president. 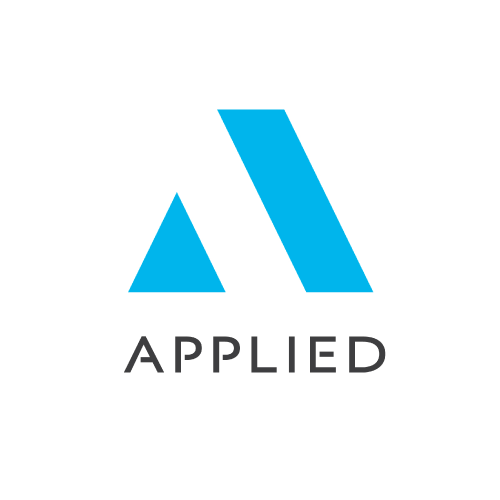 Fill out the form on Applied’s landing page for a complimentary technology consultation. @RISK Technologies, Inc. is a Cognitive Cybersecurity Risk Management company that focuses on protecting Main Street USA. @RISK provides companies with a proactive network monitoring solution utilizing a 24/7 security analyst team. The company leverages DOD contracts and IBM Watson technology to help thwart threats and respond as needed. With the help of @RISK, companies now have full network visibility and access to security orchestration and automation capabilities, giving time back in the day for the IT professional, and improving stakeholder confidence that they are better managing the inherent cyber risk that is ever evolving. @RISK offers specialized pricing for Iroquois members and their clients. Through a 30-day no-cost Proof of Value, @RISK will begin to protect your company’s and your customer’s assets today. Contact @RISK for more information! 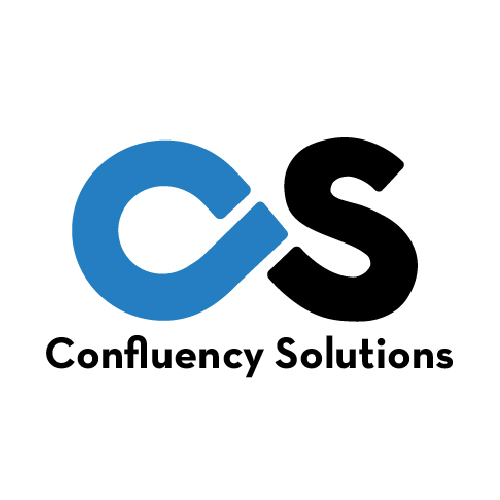 Confluency Solutions has been delivering websites and digital marketing solutions to independent insurance agents since 2004. The core of any sound marketing plan today is a conversion optimized and search engineered website. Start there, and take advantage of special Iroquois group discounts and add social media marketing, email marketing and search optimization services as your agency’s marketing needs change. 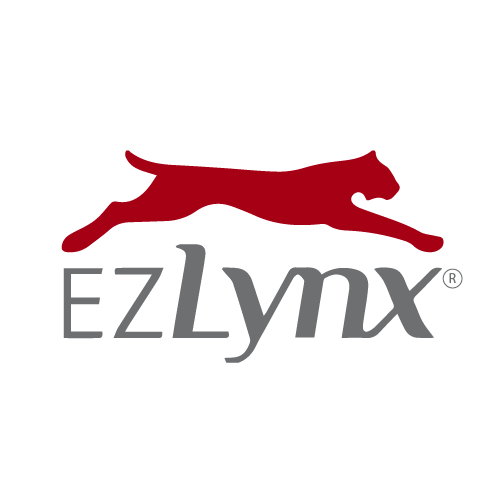 EZLynx is the #1 comparative rater and the fastest growing agency management system. 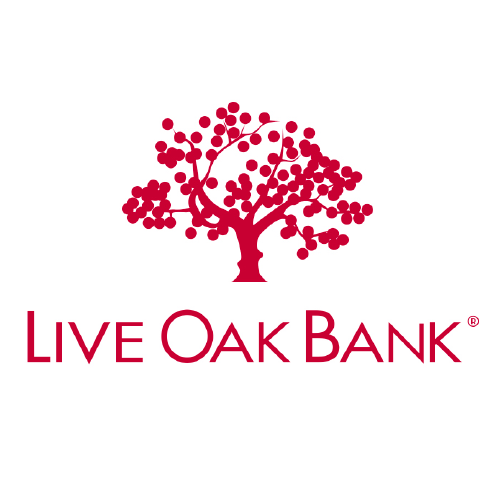 We offer innovative solutions—designed with today’s insurance shoppers in mind—so that you can manage clients through the complete customer life cycle. Leverage cloud-based software to accelerate growth, prioritize retention and streamline your agency’s workflows. EZLynx is the only agency solution that is truly ONE PLATFORM—for comparative rating, agency management and automation, accounting, eSignature, consumer quoting, email marketing, text messaging, client self-servicing, and so much more. 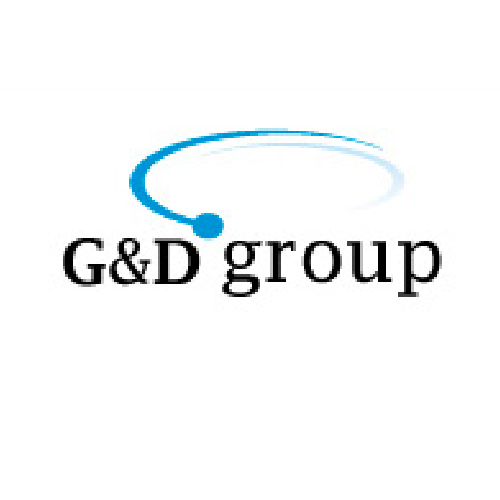 The G&D Group specializes in customizing Commercial Lines new business Appointment Setting programs using E-Mail Marketing & Telemarketing where everything is set up on an on-line system to help their clients maximize their return on investment. E-Mail Marketing is billed on a month to month agreement so clients can “pay as they go” & there is no long-term contract. FREE Lists are provided to Iroquois Members with any new business marketing program investment and in most cases, your list will come with 30%+ of names already having X-Dates! On average, their clients get a 10% response rate from E-Mail Marketing alone! They will update your database when collecting e-mail addresses to decision makers (Owners, Finance Executives, etc…). They will send out 2 e-mail blasts each month that are giving their clients an average 10% response rate each month. They will send these 2 e-mails out from YOUR e-mail address & let you know when it goes out! They will manage bounce back e-mails, which will come back to them rather than you! They will help you with replies to help you maximize your e-mail marketing ROI from prospects that are interested! They will update each record in the AWT (CRM) system on-line of prospects who reply to avoid future e-mails or calls with prospects already resolved by e-mail marketing. 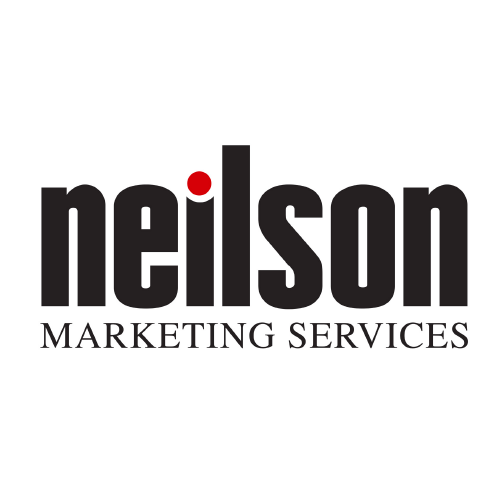 Appointments are generated from their E-Mail Marketing & Telemarketing services. Telemarketing without effective E-Mail Marketing doesn’t work very well today. However, Telemarketing with an effective E-Mail Marketing campaign behind it works extremely well! G&D’s “Client Portal” allows a client to access their database on-line in real time to monitor activity, track their results 24X7 & much more! All programs are worked from their California office, with no offshore outsourcing. Iroquois Members receive a discount on the monthly marketing fee. 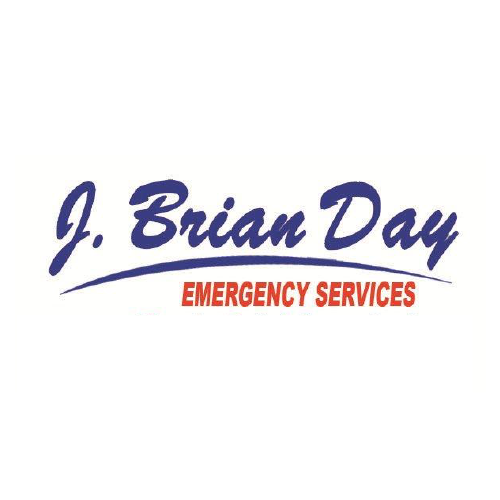 J. Brian Day Restoration is a leading company servicing Massachusetts and Rhode Island in the business of water, fire, and mold remediation and reconstruction. The company handles work for both residential and commercial property owners and works directly with insurance agencies, insurance companies and adjusters. J. Brian Day’s certified project managers and technicians are available on a 24/7 basis. They will work directly with the insurance company adjuster to determine the scope and estimate of the restoration job. 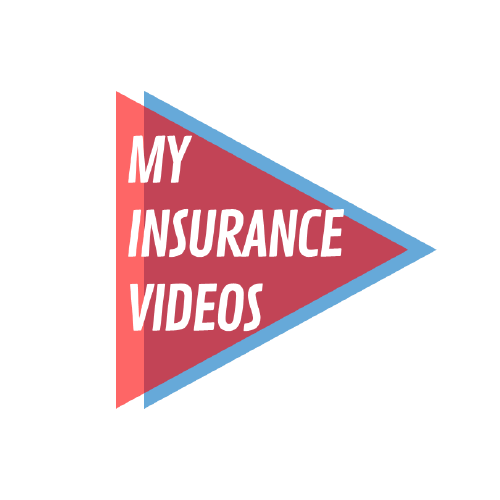 More and more, video is being used to communicate with existing and potential clients, and through an Iroquois Group agreement with My Insurance Videos, your agency can join in that trend. The best way to describe how video messages can amplify an agency’s message is to show it in video form: Click here for a 2-minute explanation. The Iroquois Group has negotiated a 15-percent discount for all Iroquois members. Be sure to mention you are an Iroquois agent to receive your 15-percent discount. Custom list purchasing: up-to-date, affordable data on 24 million business locations, of which 17 million are business headquarters with decision makers so that you’re communicating with the right people about the right products. You can select a list based on SIC code, geography, company size, number of employees, and annual revenue. For certain states, the list can include Workers Comp X-dates for businesses. Lead generation and qualification by experienced insurance telemarketing staff using Best Practices and the latest in technology to qualify leads in the industries and coverage lines you want to target. Appointment setting for principals and producers to get face time with prospects for new revenue. Drip marketing: An automated system with professionally written letters with key touch points to keep the sales pipeline full through ongoing communication with prospects for new sales and with clients for cross-selling opportunities. OPTIS Partners is a financial consulting firm providing expert services to the insurance distribution industry. Based in Chicago, IL, OPTIS Partners consists of a small group of highly skilled insurance and finance professionals with extensive insurance industry experience. Regardless of your firm‘s position as a buyer or seller, OPTIS Partners is committed to maximizing the return on your investment through our intimate industry expertise and knowledge of the M&A process. The internal transition of ownership from one generation to another is a process, not an event. 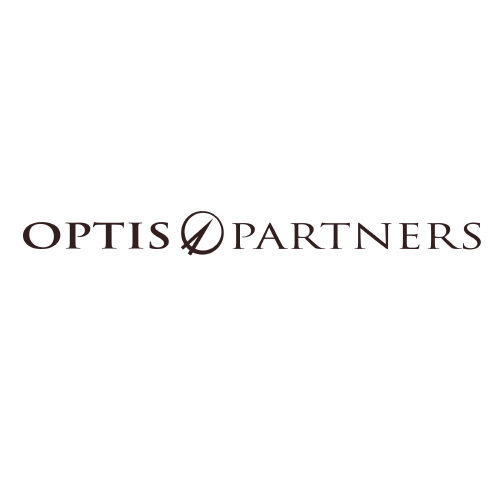 OPTIS Partners, LLC (“OPTIS”) provides Fair Market Valuation (“FMV”) services to various firms across the insurance distribution and related sectors, with particular emphasis on mid-sized Property-Casualty and Employee Benefits insurance agencies. Iroquois Members receive a discount on the hourly fees charged by OPTIS Partners. 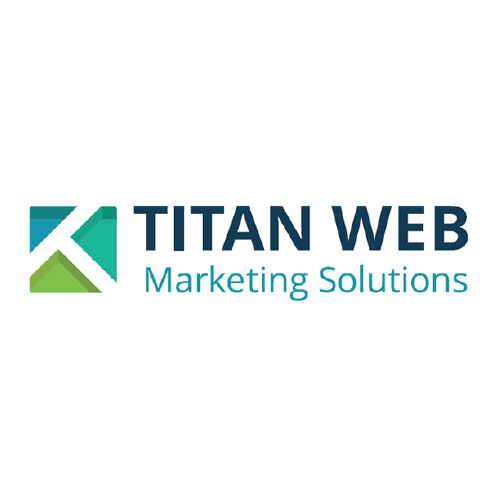 Titan Web Marketing Solutions specializes in helping independent insurance agencies create a lasting impression that keeps potential customers engaged and the level of service that provides ongoing value to your current customers. Professional mobile responsive website designs customized to your agency and brand. Consistent blog postings that generate ongoing content for your website. Social media campaigns to engage with your customers and stay top of mind. Search engine marketing to help customers find your agency before the competition. Captivating videos for your website or social media campaigns. Email marketing system integrated into your website. 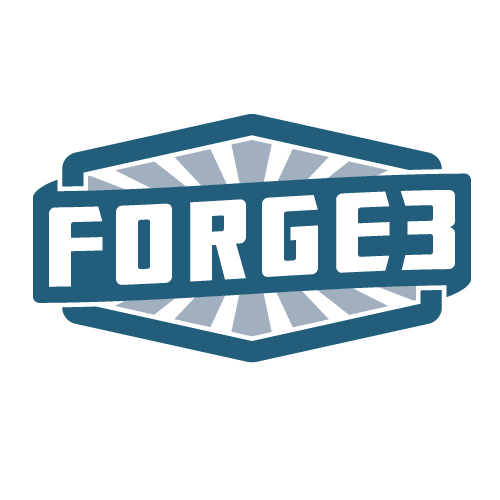 Management of hosting, domain registration, and technology updates. Iroquois Member Agents can take advantage of an exclusive discount offered by VMBhits. VMBhits is an online facility that offers a wide variety of tests designed to help employers in the insurance industry evaluate both prospective and current employees. The primary goal of VMBhits is to help you make an objective assessment of your applicants’ insurance knowledge, and determine if they have the skills necessary to perform in a modern insurance environment.